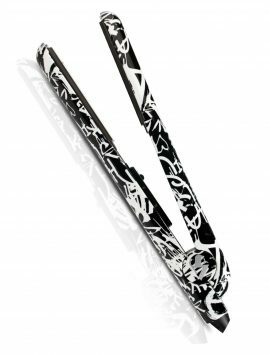 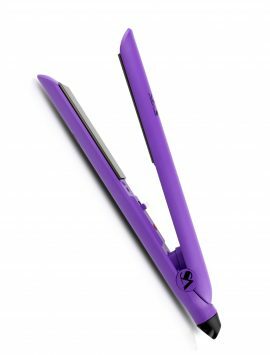 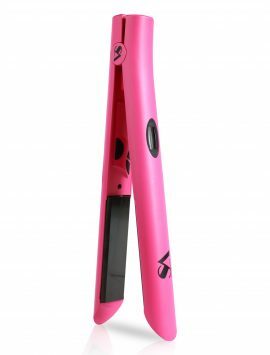 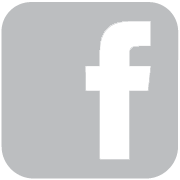 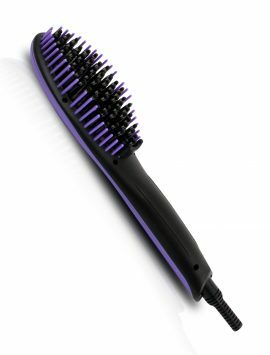 SKU: N/A Categories: Flat Irons, Hair Tools Featured Products, Travel Size. 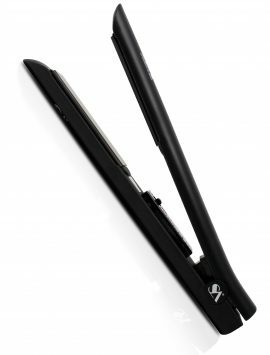 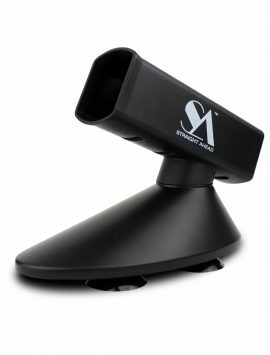 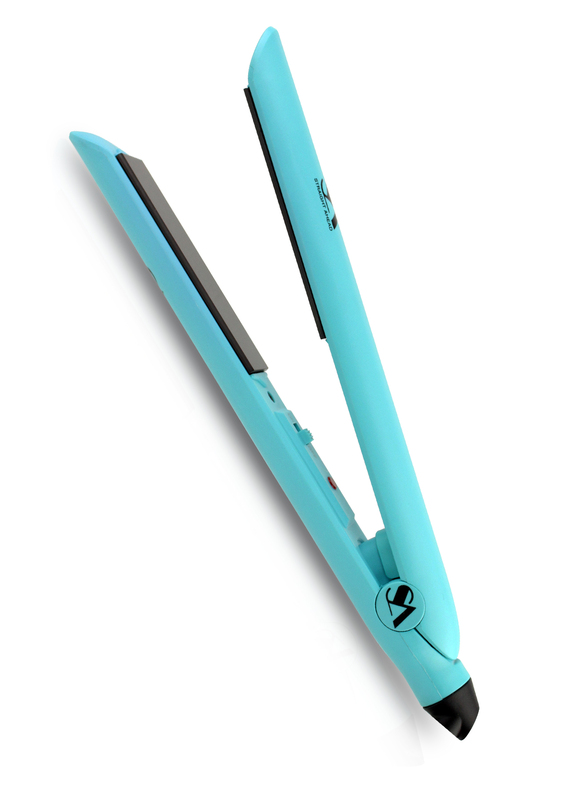 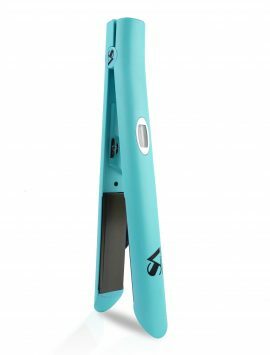 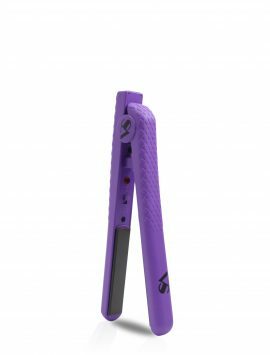 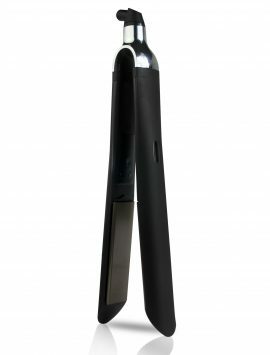 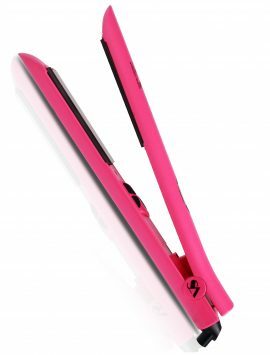 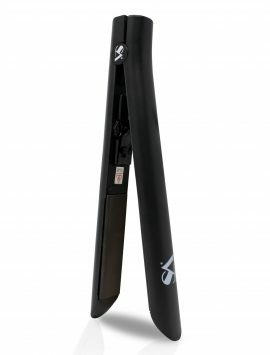 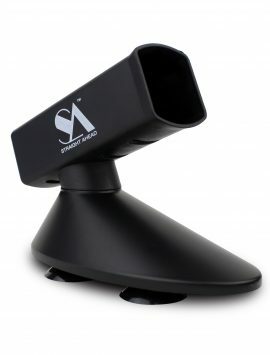 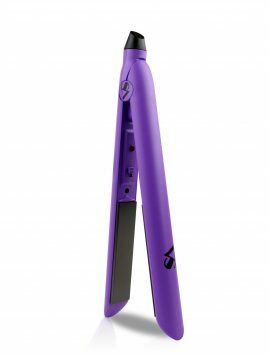 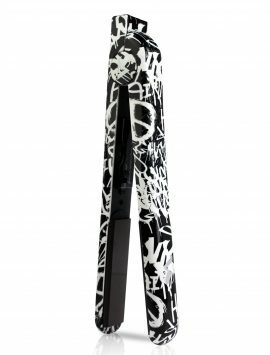 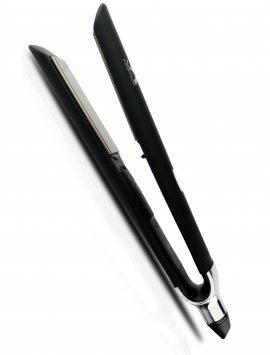 Straight Ahead is proud to introduce our challenging-the-status-quo portable hair straightener. 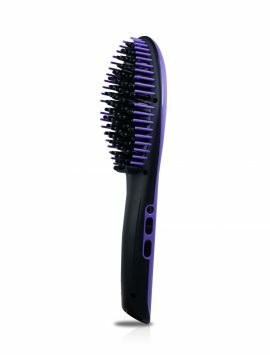 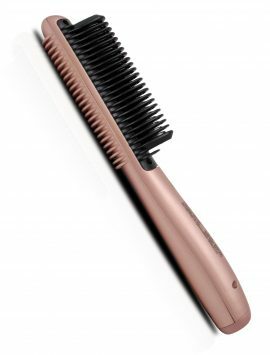 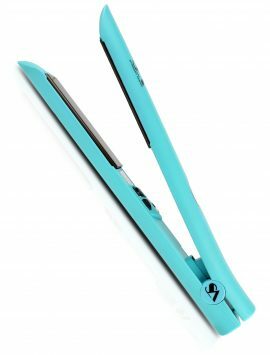 This unique design will allow you to be a few seconds away from instantly styling your hair wherever you go, whenever you go. 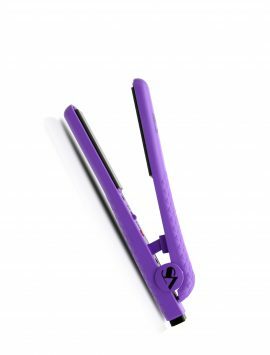 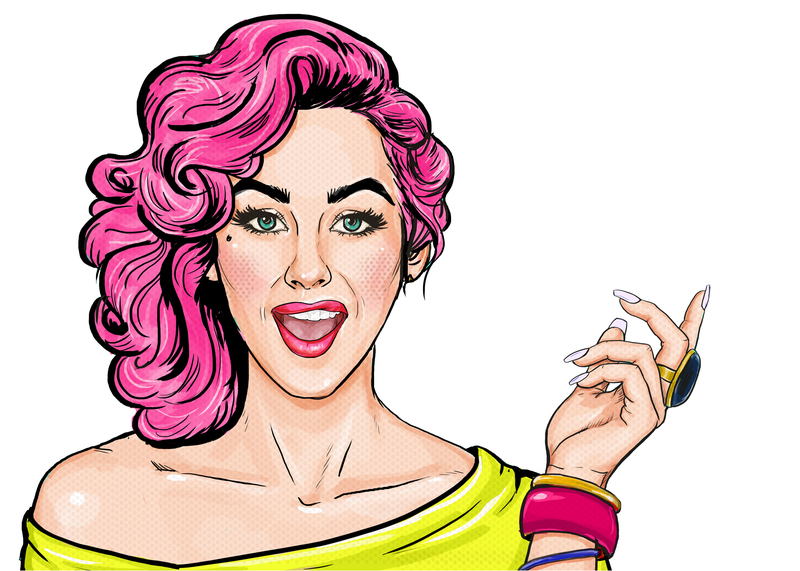 Change your look and change your style at home or on-the-go with the revolutionary technologies from the house of Straight Ahead Beauty.